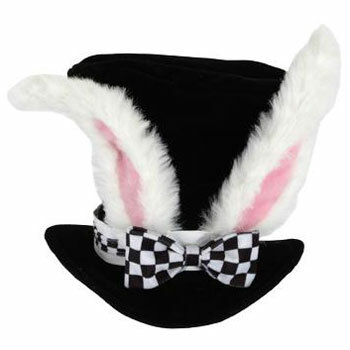 Thinking of an Alice in Wonderland themed party? Why not make it a Mad Hatter's Tea Party? This is a great idea for kids or adults. If you don't have the space indoors to set up tables for all your guests, it's even better as a garden party. 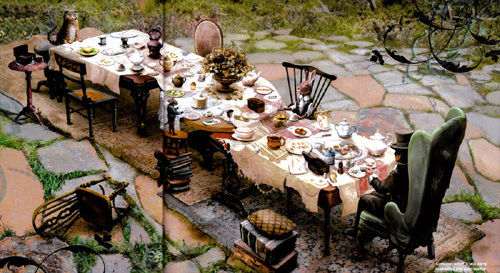 As with the story, there's a ton of room for interpretation with decorating, food, dressing up, and games. 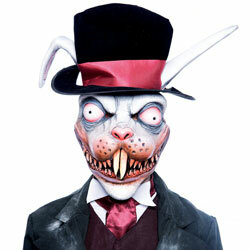 The best part is, if things don't go to plan, you can pretend that was the plan in typical Wonderland fashion. It's always good to send out invitations 2-3 weeks in advance, and specify the date, time and place. 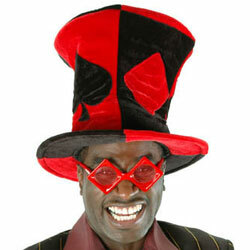 Of course, it's fashionable to be late for the Mad Hatter's Tea Party. Get creative with your invitations, you can make your own, or check out Zazzle for pre-made Alice in Wonderland themed invitations, they have great stuff! Use lots of references to the movie, and be sure to let your guests know they are expected to show up in character! Check out this great photo from the 2010 Alice in Wonderland set, great inspiration for setting your tea party table! There is a distinct haphazard look going on here, with different chairs, dishes, and table decorations that create a visual smorgasbord. Space for a large table or a series of tables pushed together, they can be odd shapes and sizes. Enough chairs, stools, or benches for all your guests. The more varied and mismatched the better. Colourful table cloths, bedsheets will do in a pinch. A few tea pot sets, don't worry if they are all different, that's part of the fun and look you are after. China, silverware, and layered cake and sandwich service trays. Centrepieces of flowers, candlesticks, candelabras, playing cards. 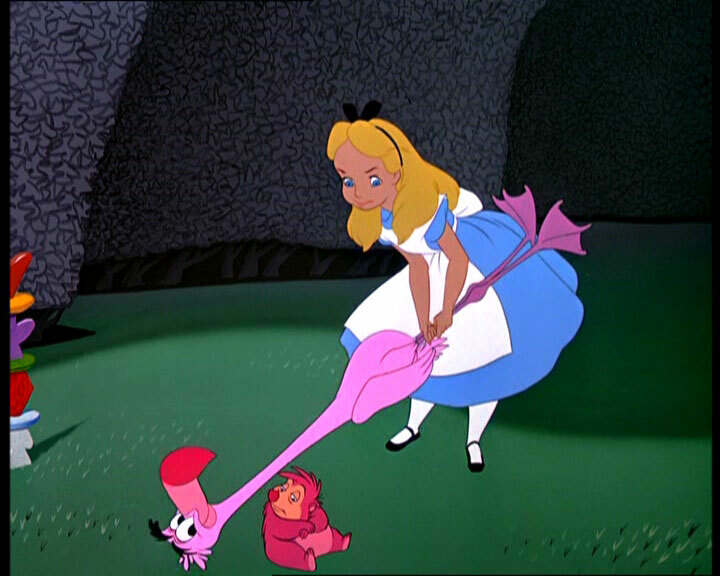 Get creative, use images from the book and movie to set the tone: cut out giant mushrooms and playing cards, put mirrors and clocks everywhere, pink garden flamingos... you can pretty much do anything here and it won't look out of place! It's a tea party, so tea and cakes it is! You don't have to limit yourself, include something stronger than Earl Grey if you like, but stick to the theme with how you serve it. Set the table for a grand tea party with lots of finger foods. Cakes and cupcakes: Be sure to make some small cakes with "Eat me!" on them, like the one Alice eats to grow big in the story! 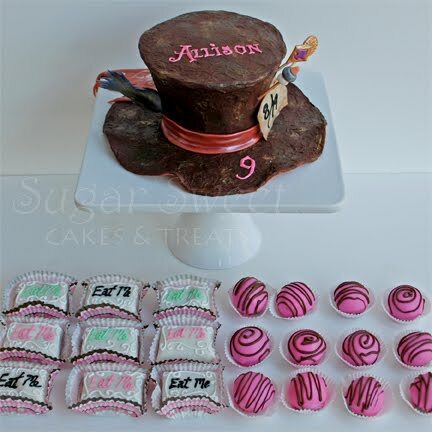 Mad Hatter or Topsy Turvy shaped cakes are a popular idea, and there are lots of templates on the Internet to help you make your own. If you aren't that adventurous, find a good cake maker in your area, they are sure to have one up their sleeve. Check out this beautiful creation from Sugar Sweet Cakes and Treats, complete with instructions. Here's a taller version as well. I bet it tastes as great as it looks! Sandwiches: Make some heart shaped sandwiches using cookie cutters, or go traditional with Grandma's Tea Sandwiches. Scones: Bake up your own Star Shaped Scones from this recipe or maybe some Heart Shaped Choc Chip Scones. Ice Cream: Nothing beats Homemade Ice Cream! Lots of Maggie Beer ice cream will do too if you don't have the time. 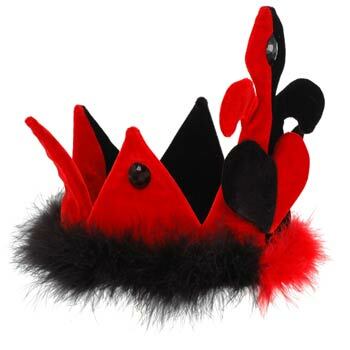 Tarts: Please your guests with these Queen of Hearts Jam Tarts - the recipe looks great! Cookies: Mushrooms, Cheshire cats, and more... use your favourite recipe or follow this great recipe and ideas for shapes. 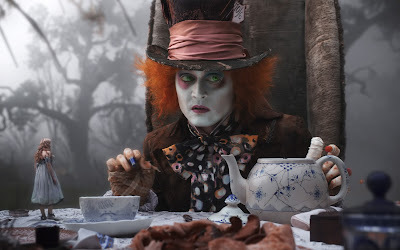 Tea: Well, you can't have a tea party without tea! Be sure to have lots of flavours on hand, include iced tea in the mix as well. How to make great tea: follow these steps. It's her party! 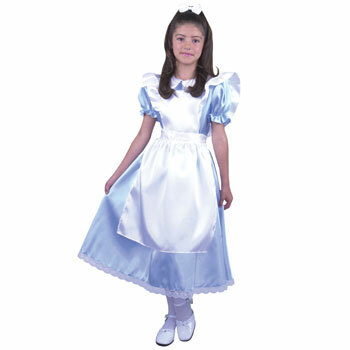 Costume Box has more than a few options to dress up as Alice - for adults, plus sizes, and children alike. 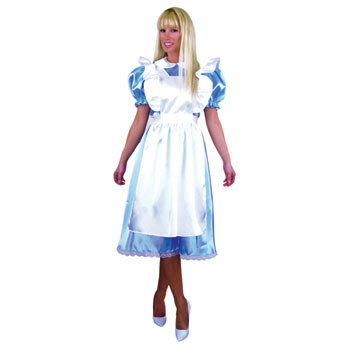 Whether you go for a traditional Alice style dress, or something sexier, be sure to complete the look with shoes, stockings, and of course, bows in your hair! 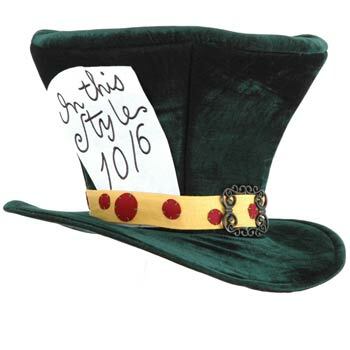 With a host that happens to be a hatter, you might want to impress with a great hat for your tea party! 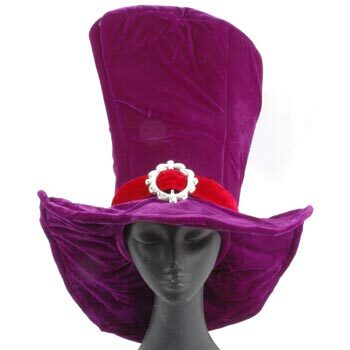 There are loads of Wonderland style hats around, whether you are going for a traditional Alice in Wonderland look or the updated 2010 version. Drinking tea and eating sweets is a good enough time, but it's always good to keep your guests interacting and engaged with a few games. Your typical picnic activities will do best if you are having your tea outdoors, otherwise, if weather or circumstance keeps you indoors, play some parlour games! Play a game of croquet - there are great videos at Expert Village on setting up a croquet court, and beginner tips on rules and play. Giant chess set - you can make your own with a bit of effort, or hire or buy a set from Yard Games online. They have heaps of great stuff. 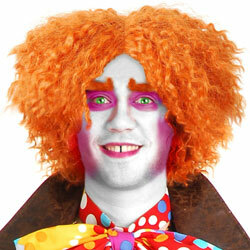 Hold court - make up a reason to take someones head off, and put together a jury and plea cases! The winner gets to avoid the wrath of the Queen. 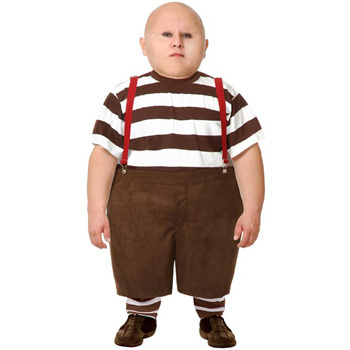 Watch the movie - depending on the age of your guests, you can put on the cartoon, original movie, or Tim Burton's 2010 version. A great way to end the afternoon and let all that food digest! Book reading - gather everyone around on the grass or near a fireplace, and have someone that is great at speaking do a reading from the book. Adults and children will love this, when was the last time someone read to you? Picnic Games - potato sack races, egg and spoon races, wheelbarrow races or any of your favourite yard games will go well with this one! 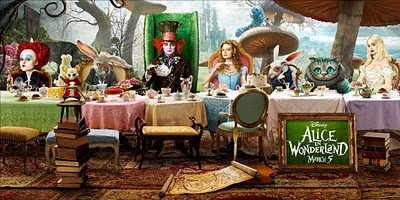 Parlour Games - break out the board games, word games, or charades! 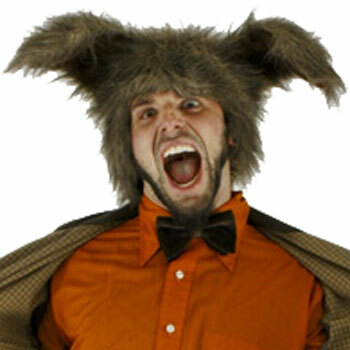 I like your your site, you have very original costumes and the prices are reasonable.. Hope you have much success. 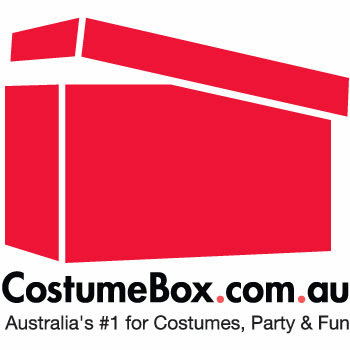 The costumes are great quality and very well priced. 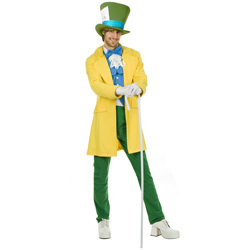 We get lots of costumes and will be buying more. Pop over and have a look. 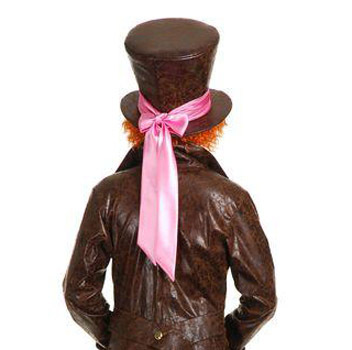 The gallery is a really good one and we have to put our submission in by mid Julie If you know of anyone who creates inspiring art, craft, clothing and millinery inspired by Alice please message me there..